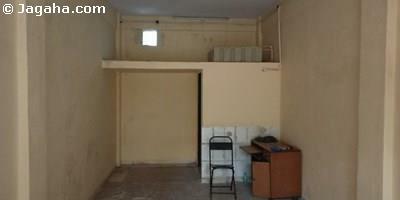 This petite office is available on lease in Vile Parle West. 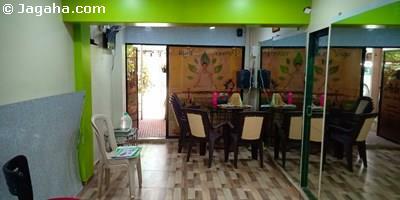 The property is fully furnished and has a usable area of 225 square feet (built up area of 300 square feet). 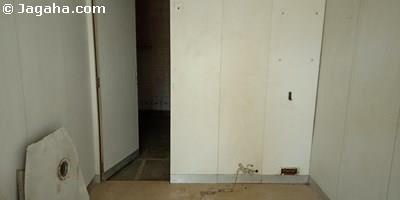 It is well equipped with a lift, water storage and security services. In terms of connectivity, this property is well connected to S. V. Road and is in close proximity to Vile Parle Station as well as Andheri Station providing your employees with a hassle free commute.